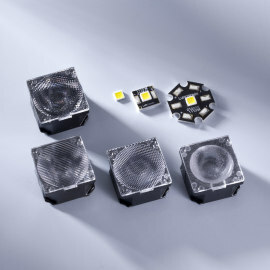 The XP series with its 3.45mm x 3.45mm base belongs to the new Micro High-Power LEDs. 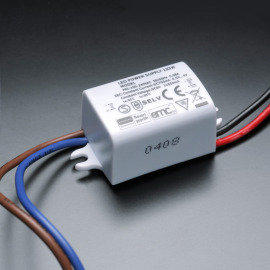 This type of LED package is increasingly established 'as standard' at all large manufacturers. 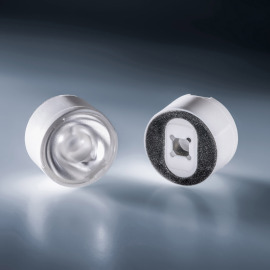 By now Cree, Nichia and Osram are producing their High-Power LED forerunners in casing that are similar to the tenth of a millimetre. 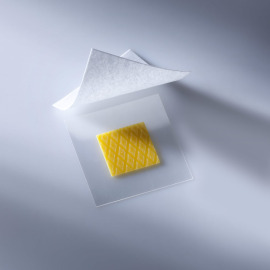 The chip placed in the centre and the square shape guarantee even heat dissipation and easy processing. 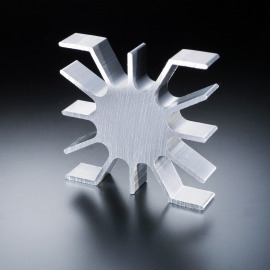 The slim build size is reflow-capable and thus especially designed for mechanical assembly and soldering. With the development of the XP-E2 Cree draws on its revolutionary SC³ Technology™. 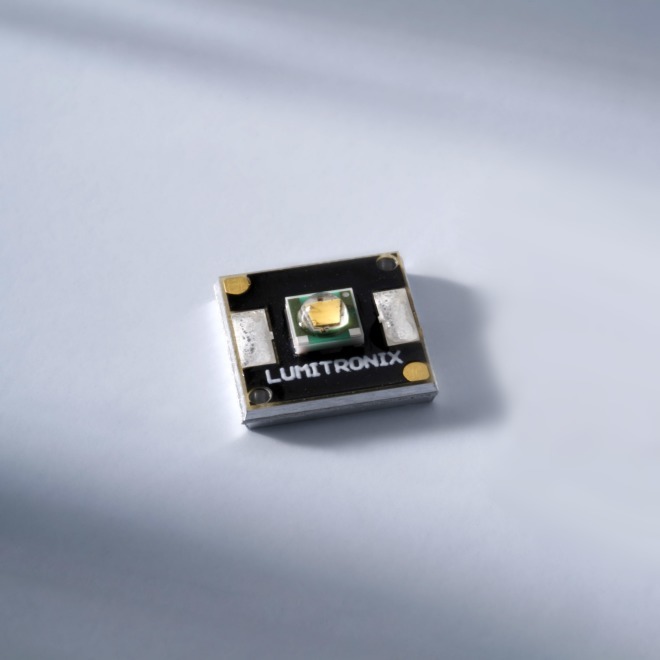 The LEDs achieve greater lumen value per Watt with the existing XP-E design and thus reduce the system costs. XP-E 2 LEDs use the same footprint as XP-E LEDs, are optically compatible and enable a seamless transition to more lumens and greater efficiency. The XP-E2 can be used for a broad palette of applications with a high lumen value, whether indoors or outdoors, in portable devices or as a replacement for customary illuminations. The XLamp XP-E2 is a coloured LED and delivers up to 88 % more luminous efficacy than comparable coloured High-Power LEDs. Thus, illuminant manufacturers can cost-effectively develop a broad spectrum of applications, such as architecture, vehicle and display lighting.